Utilizing the innovative Vacuum Casting process has allowed Benross engineers to create extremely complex internal geometries, thus refining the feel and acoustic over previous models whilst maintaining the industry leading performance expected of Benross products. 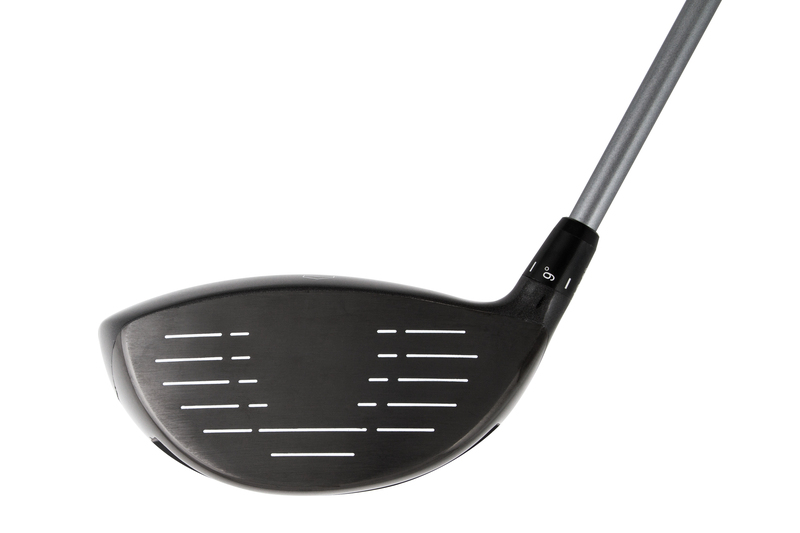 The Evolution R Driver features an improved CT Response Channel that helps boost ball speed across the entire face, minimising distance loss for off-centre strikes. 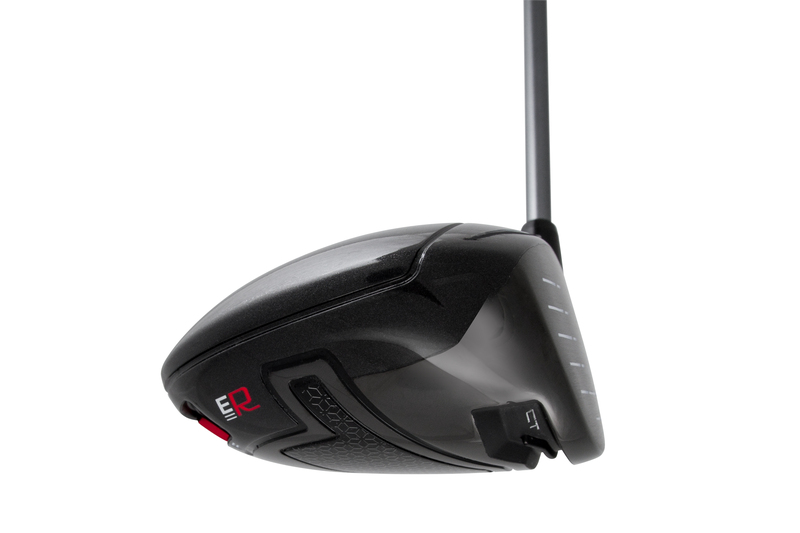 The Evolution R also features the R-Flight Rail which allows the user to modify CG position to promote their desired ball flight. 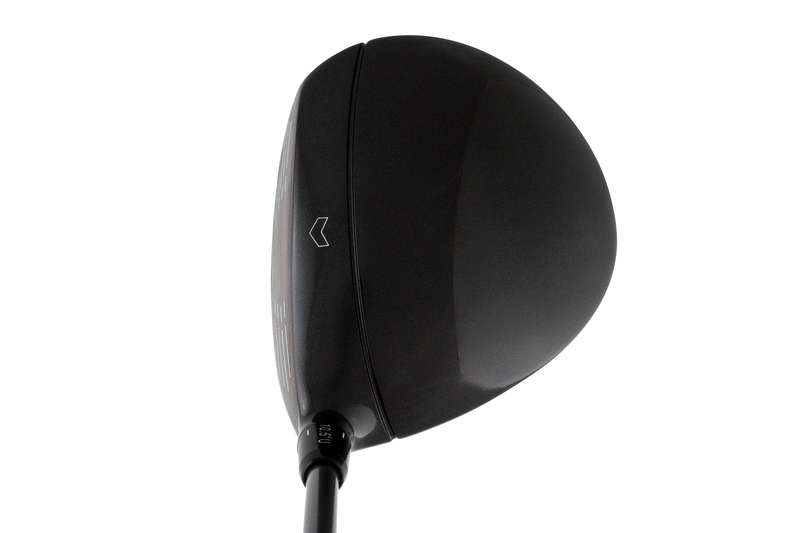 The Evolution R Driver is fitted with a premium Mitsubishi Rayon Kuro Kage Black TiNi shaft and a bespoke Lamkin UTX grip. 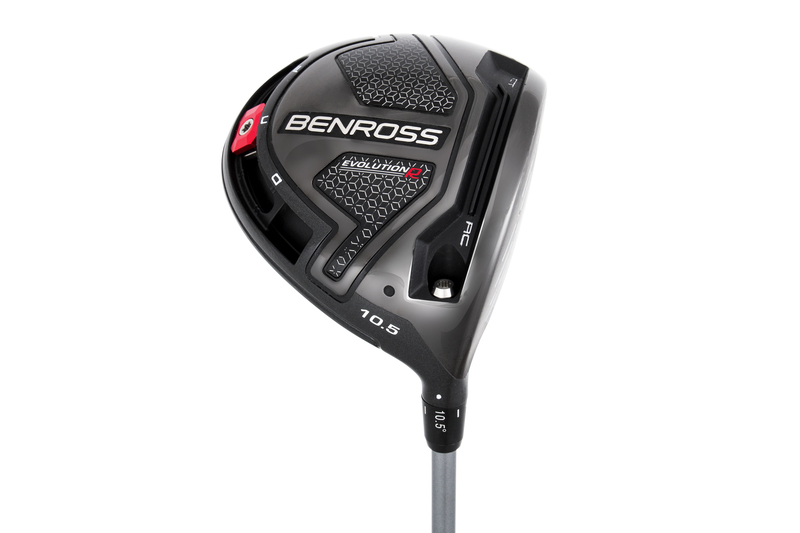 Evolution R defines the commitment Benross have to providing excellence at affordable prices.